During CD Projekt Red's latest financial briefing, company CEO Adam Kicinski revealed that developing and promoting The Witcher 3 cost the studio 306 million polish zlotys ($81 million) - substantially more than the 253 million zloty ($67 million) estimate recently posted by Polish news outlet Gazeta.pl. Breaking that down, Kicinski explained that The Witcher 3 was built over three and a half years by a team that knows how to "develop games efficiently." According to the CEO, the core development team was made up of 240 people, representing 18 nationalities - the majority of whom were Polish. Globally speaking, 1500 people worked on the game at various points. A chunk of the budget was spent on localization, with Kicinski pointing out that there are 15 different language versions of The Witcher 3, including seven with full dubbing. Over 500 voice actors contributed to those versions of the game. When it came to marketing the title, the studio chose to operate "around 40 marketing campaigns in parallel," with the team tailoring campaigns for each key market. Running those alongside a global campaign was a "daunting task," according to Kicinski. 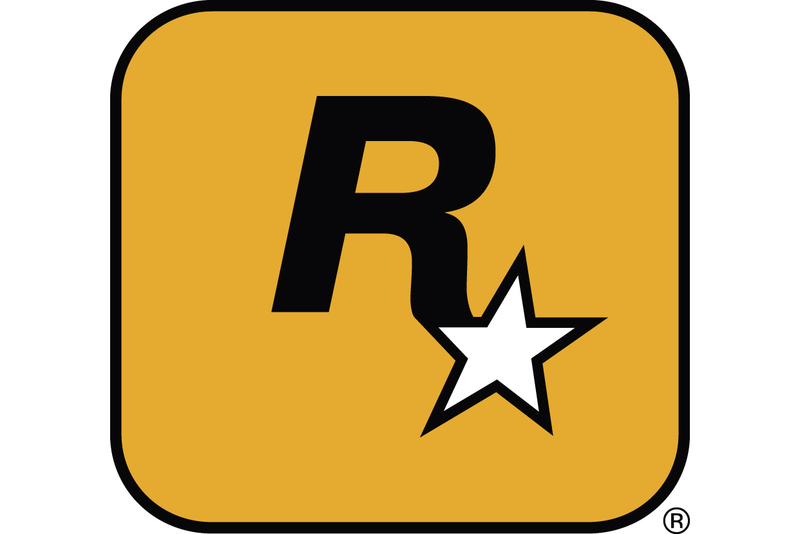 Despite the pressures that came with such a intensive promotional push, and the overall cost of developing the title, Kicinski believes the fact that the game sold over 6 million copies in the first six weeks proves the $81 million outlay was a "good investment." Those sales drove the studio to make a profit of 236 million zlotys ($62.5 million) in the first half of 2015.